"Venice tours booked through the cruise line can be quite expensive - save big on your Venice Italy tours!" So you're thinking of relaxing to the fullest during your Venice port visit and want to leave planning your Venice tours to somebody else? You are right, you really do deserve it! All you need to do is show up and enjoy the ride. What kind of Venice tours and transportation options are there? Venice tours/shore excursions you will meet downtown Venice sometime during your stay (especially if your Mediterranean cruise ship will be staying overnight or if you will be spending some time in Venice before or after your cruise vacation) - check them out on our page Venice Italy tours. They can all be taken care of and booked ahead of your trip. What is the best way to book your Venice tours online? What if I told you they can be booked with an agency that ensures their tours prices are 100% guaranteed to be lower than the ones you would pay when booking through your cruise line? And they also guarantee a timely return to your cruise ship? Of course, we are talking about Viator, a compay that has, in the past 17 years, specialized in providing travelers with locally operated tours that make you feel as if you were travelling with a helpful and informed insider. Having great customer service, efficient email confirmation system, vouchers to show on the spot, excellent and unusual tours and knowledgeable tour guides on offer...after doing a little research online we could only find good reviews. 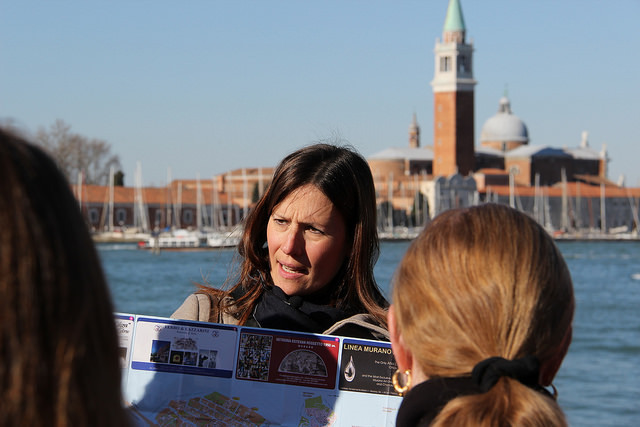 More than enough of a reason to make a suggestions for you to book your Venice excursions through them. Venice excursions - these tours are quite simmilar to the ones offered by your shore excursion teams onboard because they cover the top sights of Venice, those you would want to see if you only had half a day in Venice. It's just that they are better priced than the ones sold onboard. Read more by clicking on Venice excursions. 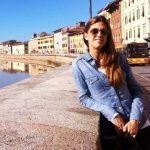 Venice Italy tours - staying in Venice before or after your Europe cruise vacation? Having an overnight in Venice as part of your itinerary? Been there done that? Great! You have even more options now! 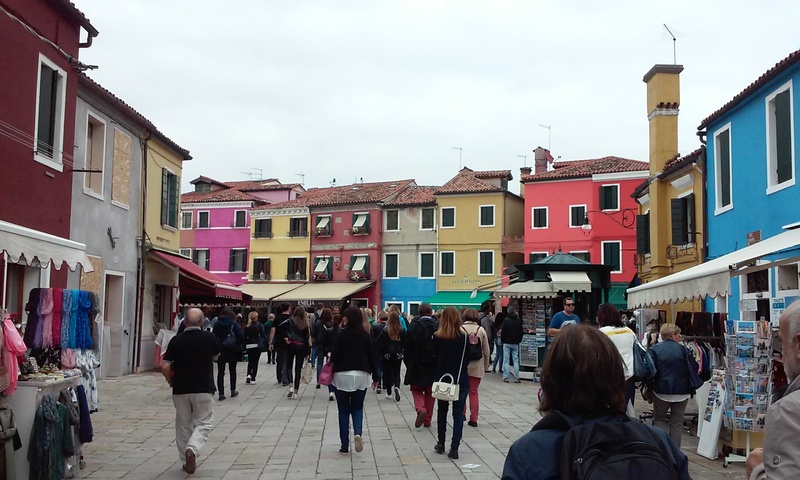 Read more by clicking on Venice Italy tours. Venice transport - worried about getting from the Marco Polo airport to your Venice Italy hotels before your Mediterranean cruise or vice versa? Concerned about the high prices of boats offered by your cruise line? 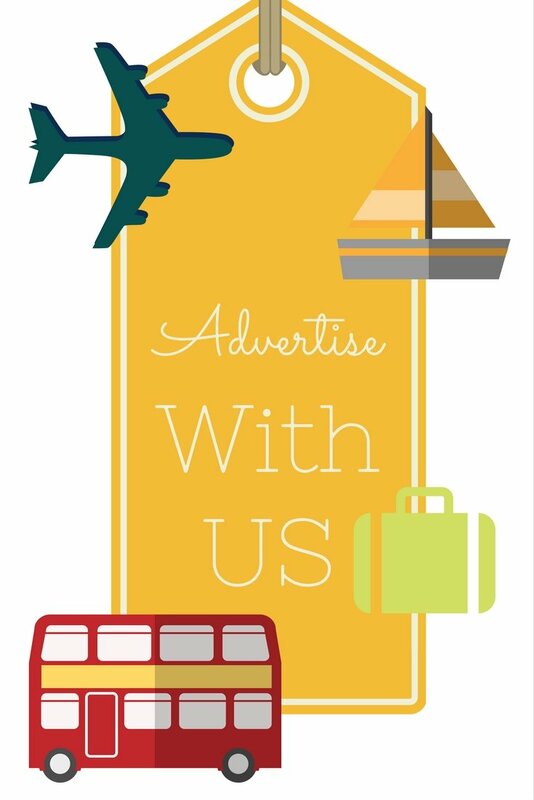 Check what's on offer on our Venice Transport page. Downtown Transport Venice - need help getting from the Venice cruise terminal to your Venice hotel or vice versa? Read more and book a hassle-free water taxi option on Transport Venice page.